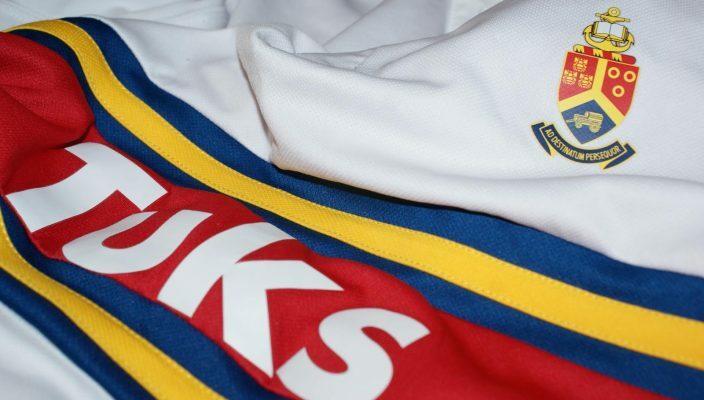 The University of Pretoria fully acknowledges that the FNB UP-Tuks team has not had a great season up to now and is under pressure without winning a single match in the 2018 FNB Varsity Cup, and that steps need to be taken to try and rectify the current situation. 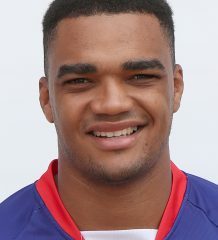 As part of a turn-around strategy, Nollis Marais who is currently and will remain the coach of the Young Guns (U/20), has been appointed as head coach of the UP-Tuks Varsity Cup team, with David Manual moving to assistant coach. The status-quo of the other coaching and management team remains the same. 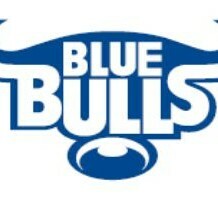 Marais is one of the most successful junior coaches in the country, having lead the Blue Bulls U21 side to two consecutive titles, and UP Tuks to two Varsity Cup titles. His experience and expertise at this level will no doubt be a massive boost for the Tukkies team in the remaining games. Both coaches, Marais and Manual, have a great working relationship with each other, and are looking forward to these changes and are excited about the way forward.